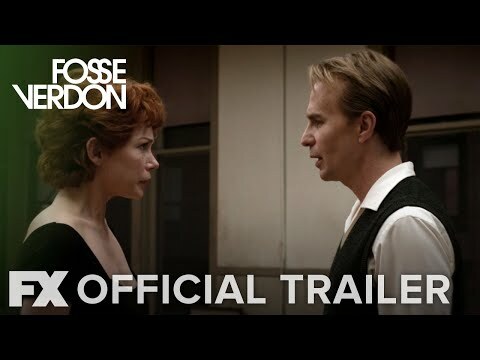 FX's highly-anticipated Fosse/Verdon limited series will premiere Tuesday, April 9 at 10 p.m. ET/PT. Based on Fosse, the biography written by Sam Wasson, this eight-part limited series tells the story of the singular romantic and creative partnership between Bob Fosse and Gwen Verdon. He was a visionary filmmaker and one of theater's most influential choreographers and directors, she was the greatest Broadway dancer of all time. Together they changed the face of American entertainment - at a perilous cost. Featuring Fosse's choreography, the series explores the hidden corners of show business, the price of pursuing greatness, and the suffering inflicted in the name of art. Fosse/Verdon Season 1 was released on FX 15d ago in the US. Notify me when Fosse/Verdon Season 1 is available.